Like most of the life forms on Earth, everyone needs water. However, almost no one likes to drink contaminated water. 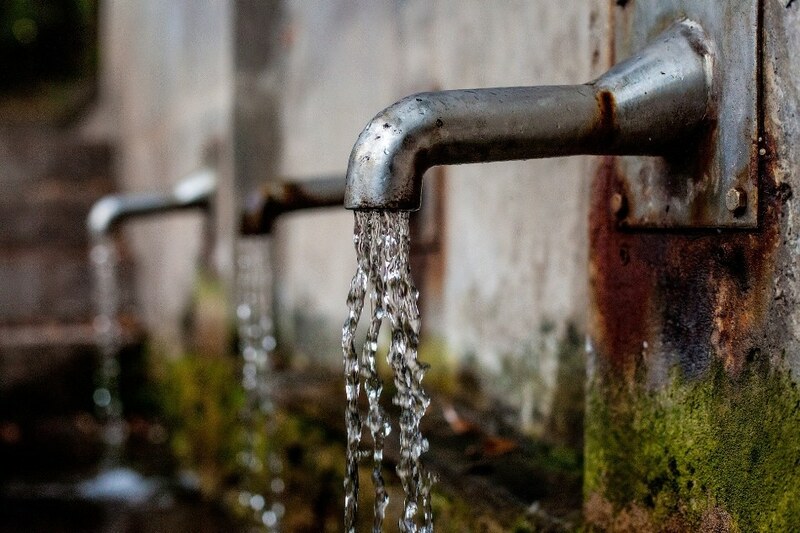 Researchers from the RIKEN Center for Sustainable Resource Science (CSRS) in Japan have earnestly taken the task of efficiently purifying contaminated water. In the recent past, study by a group headed by Hitoshi Sakakibara demonstrated that the Funaria hygrometrica moss has the ability to tolerate and absorb lead (Pb) from water in significant amounts, indicating that it can be used for absolutely eliminating lead from contaminated water. Water contaminated with lead is a grave environmental concern that has been shown to be destructive if left untreated. Aggravating the condition is the fact that the usual method for eliminating lead and other heavy metals from water mandates the use of fossil fuels and an enormous amount of energy. As a substitute to these usual methods, phytoremediation is a technique that involves the use of photosynthesizing organisms to de-contaminate soil or water. The CSRS scientists started to look for a phytoremediation-based elimination technique by considering F. hygrometrica, a moss well known to proliferate in sites contaminated with metals such as zinc, copper and lead. We found that the moss can function as an excellent lead absorbent when in the protonemal stage of development. This valuable ability means that moss protonema will likely make exceptional wastewater cleaners in mining and chemical industries. In order to characterize the metal-absorbing potential of the moss, the researchers initially formulated solutions with differing concentrations of 15 disparate metals and subjected them to F. hygrometrica protonema. At the end of an exposure for 22 hours, mass-spectrometer analysis indicated that the cells of the moss had absorbed nearly 74% of their dry weight of lead - this is incredibly high and comparatively more than any other metals. Understanding the accumulation of lead is important to gain knowledge of the process and for devising the most effective phytoremediation. Investigation revealed that inside the moss protonema cells, over 85% of the lead had been collected in the walls of the cells, with meager amounts accumulating in organelle membranes and within the chloroplasts in which photosynthesis takes place. Upon close investigation, the researchers discovered that the cell walls absorbed lead even after they were removed from living moss. This indicates that the cell walls of this species of moss are highly unique - they can prosper in environments that are harmful to other plants. Then, the researchers ascertained that the protonema cells absorbed lead efficiently at pH values of 3-9, which is significant given the fact the acidity levels of metal-polluted water might differ. Our findings show that F. hygrometrica is a useful bio-material for recovering lead from aqueous solutions and will contribute to the Sustainable Development Goals set by the United Nations, specifically the Life on Land goal. We are currently exploring opportunities to work with recycling-oriented companies.